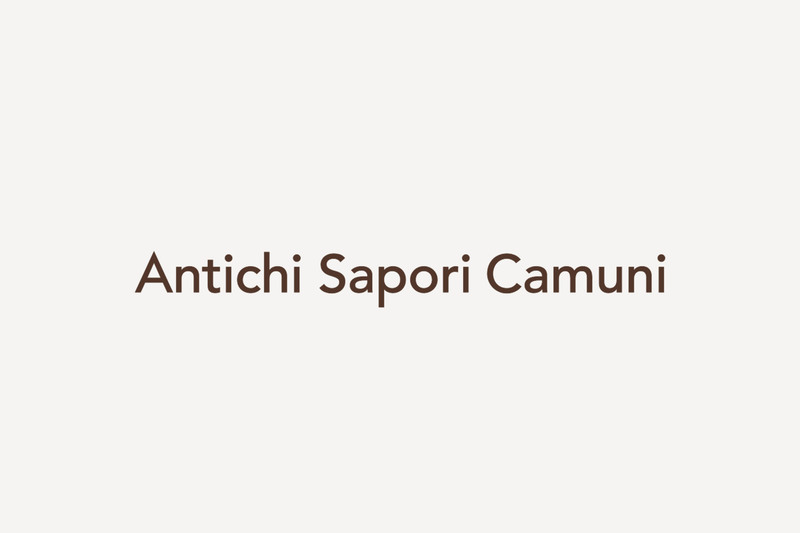 Antichi Sapori Camuni is an agricultural company situated in Valle Camonica whose main objective is the cultivation and processing of fruit. According to principles of sustainability and enhancement of the territory, the company closely supervises the production to ensure that its finished products preserve all the flavor and authenticity of the natural fruit. The restyling of the brand is part of the winning project Sapori Design sponsored by the Cultural District of Valle Camonica. The brand maintained the three main elements: the sun as the source of heat and light for the crops and for the man, the mountain representing “camuno” territory and finally the apple, the distinctive fruit of the whole company production. 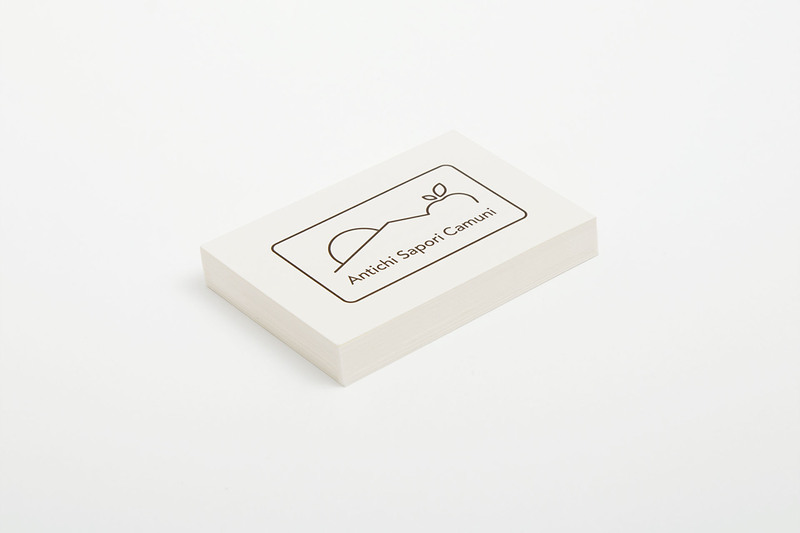 The new identity focuses on an eco-friendly philosophy, using a range of natural colors and a simplicity made of an alternation of images, illustrations and keywords. 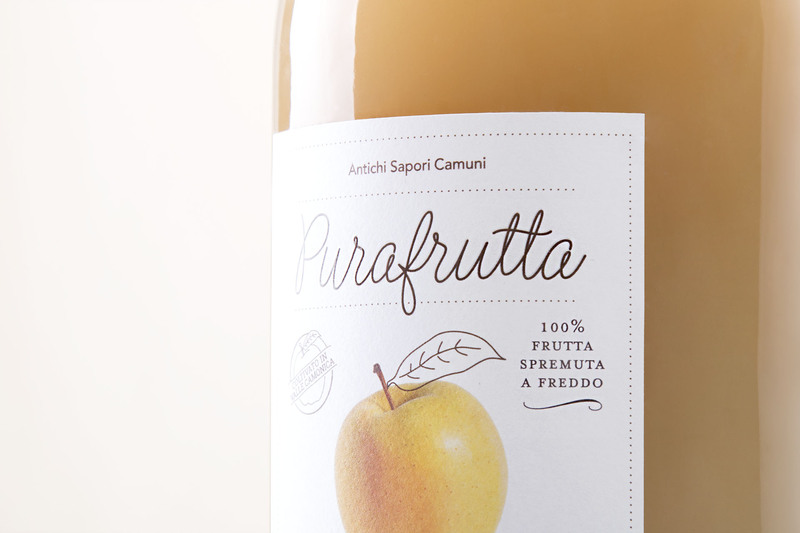 We designed a simple site, intuitive and user-friendly to tell the large reality and the hard work of Antichi Sapori Camuni.